Stop the Car!! Renovated and back on the market! The hurricane only made this home better ...with a brand new roof, new carpeting and new gorgeous wood laminate floors. 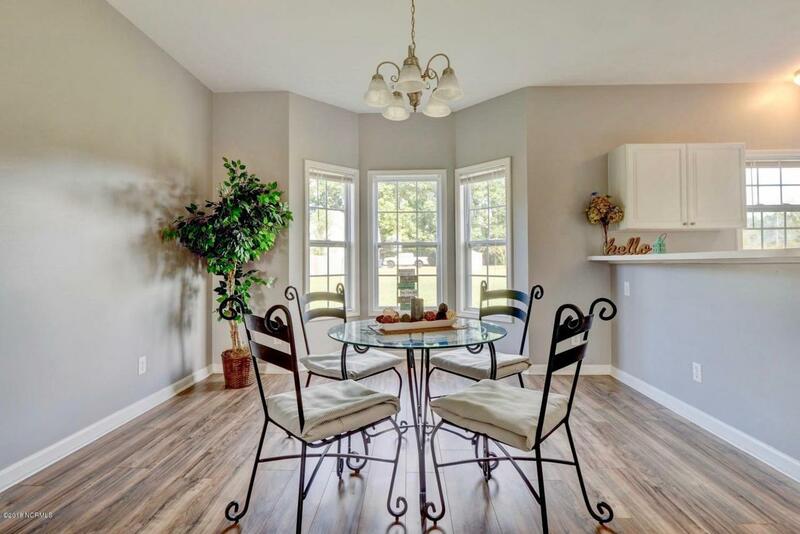 Nestled in the quiet, desirable River's Edge subdivision, this home is far enough from the city if you like country living, yet close to schools, shopping, dining, and all the military bases. 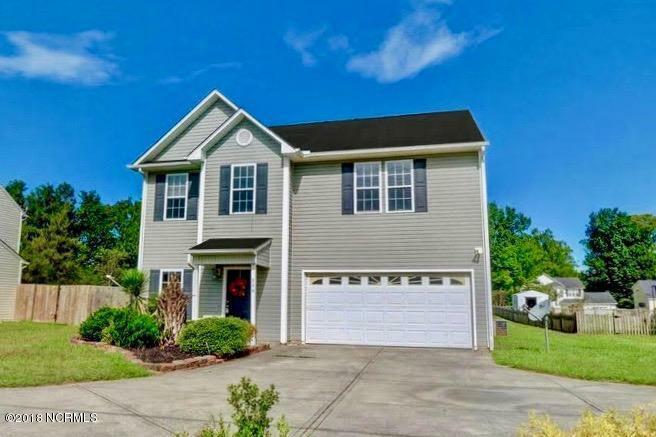 This spacious 3 bedroom, 2.5 bath home features a bonus room your family is sure to love. The modern updated kitchen features stainless steel appliances, an eat-in counter bar, a large pantry, tons of counter space, ceramic tile, and a breakfast bar. 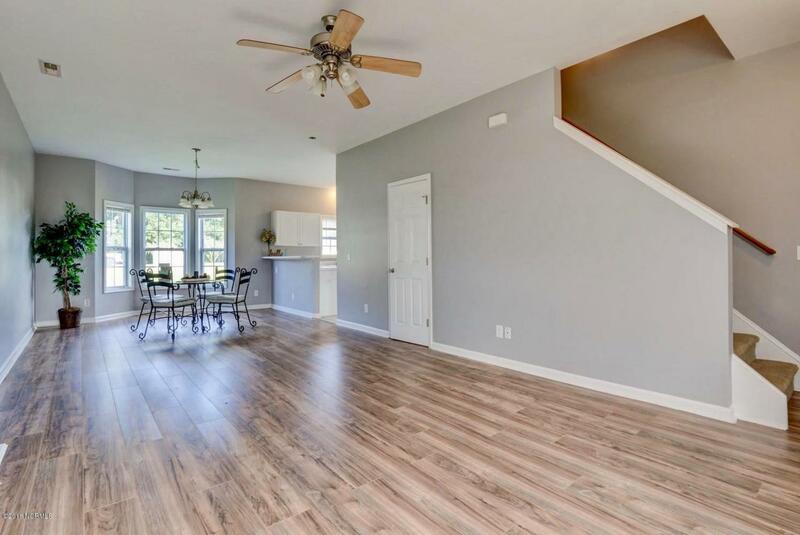 The spacious dining room boasts a captivating bay window where you can sit and enjoy a good book or simply gaze out into your backyard during family meals.The master suite is located on the second level and features a sitting area as well an oversized walk in closet. The master bathroom is where you will find dual vanities with lots of counter space, a relaxing garden tub and a stand up shower. The laundry room is also conveniently located on the second level. If all this is not enough, the house is also located outside the city limits which means . . . No city taxes! 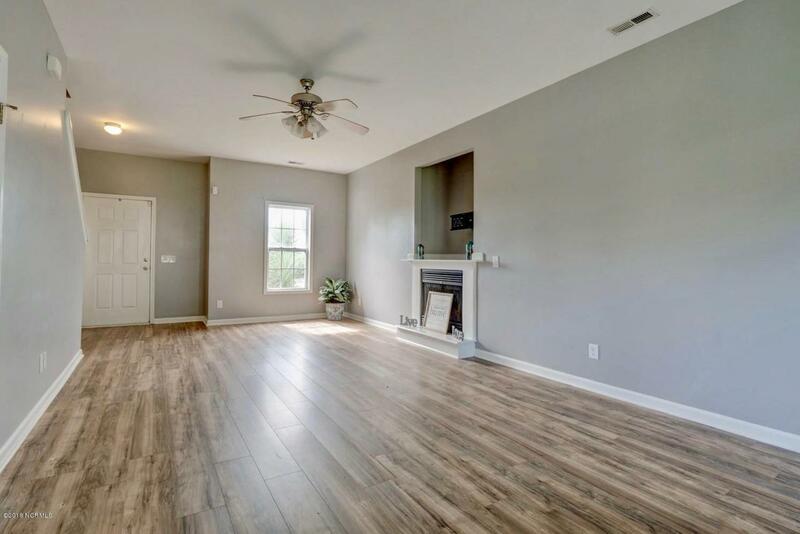 Come see for yourself and make this your home yours today! Listing provided courtesy of Anna Galowitch of Choice Jacksonville Realty.